All Together in One Place, a Comprehensive Campaign for NLC, also includes sustenance and expansion of outreach ministries, including Normandale Housing Ministry. 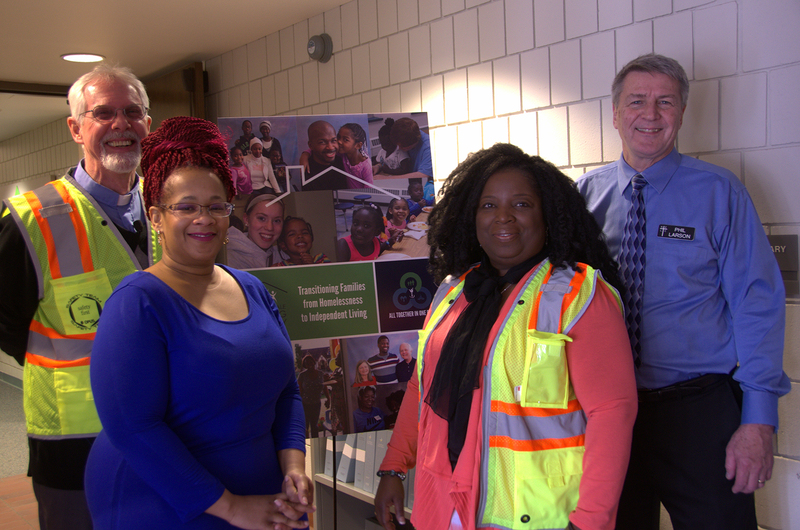 Normandale Housing Ministry serves families in the Phillips neighborhood of South Minneapolis and over the years, Normandale House has been home to more than 40 families transitioning from homelessness to independent living. Through NLC’s on-going support, Normandale Housing Ministry (NHM) is able to continue and expand its mission and ministry. Recently, NHM hired a new case manager, Rashida Jackson, to work with families at Normandale House. Her position as case manager will enable NHM to serve more individuals and families as a result of program expansion. Rashida has worked in areas of social service, community corrections, and mental health for over 20 years. Most recently, she has worked in the supportive affordable housing arena as a Property Manager, providing housing opportunities to families, youth, and single adults, who were homeless and facing multiple barriers, either with chemical dependency, mental health, or criminality. Rashida holds a BA degree in Africana History from the University of Minnesota. She is also a part of the Hennepin County Penn Implementation Committee, whose focus is looking at the Penn Corridor from Cedar Lake Road all the way to 49th and Penn Avenue North and providing input on implementing design and infrastructural changes to strengthen social and economic opportunities for the citizens who live, work, and play on Penn Avenue. Rashida is a mother of three daughters and a grandmother of four. We are excited to have Rashida working alongside us in this ministry. Thanks be to God! Thank you to all who have responded so generously to our Campaign – we have surpassed $4 million and gifts and pledges continue to be provided. Thank you for your generous support! Work on the north end of the building, both levels, continues. Preparation for new flooring is almost complete. 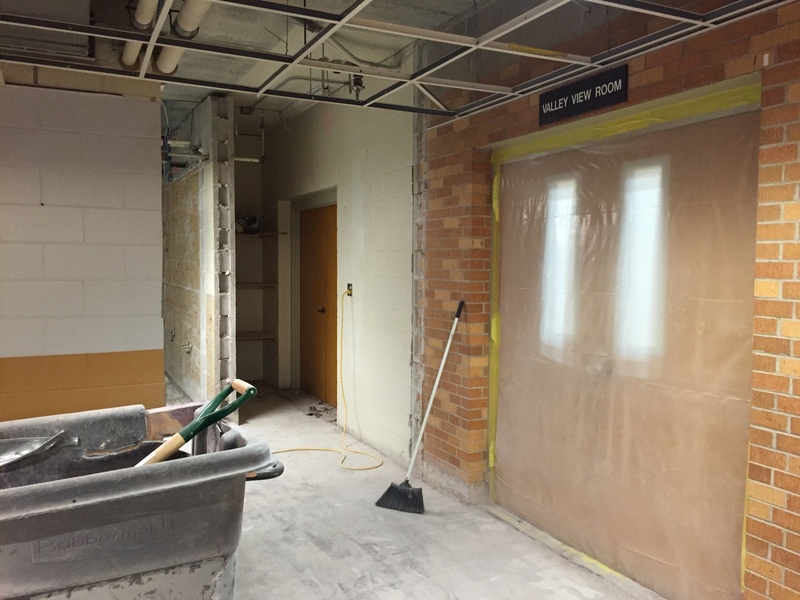 Framing will soon be underway for the administrative area and the downstairs restrooms near the entrance to Valley View Room (the gym). 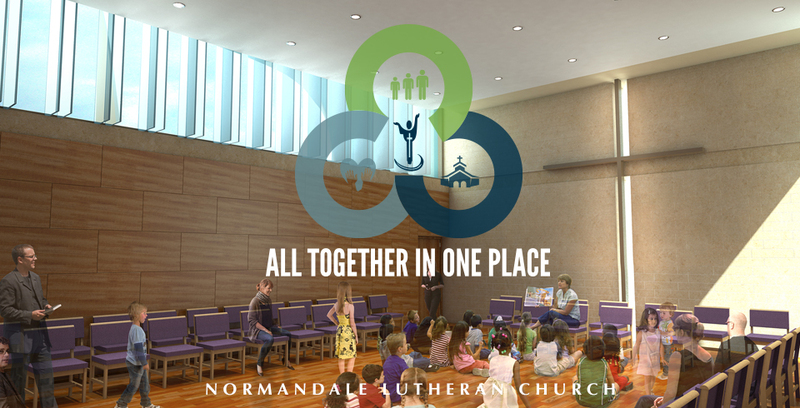 Renovated spaces throughout the building will enhance both programmatic ministry activities and informal opportunities to gather and share hospitality throughout the week. 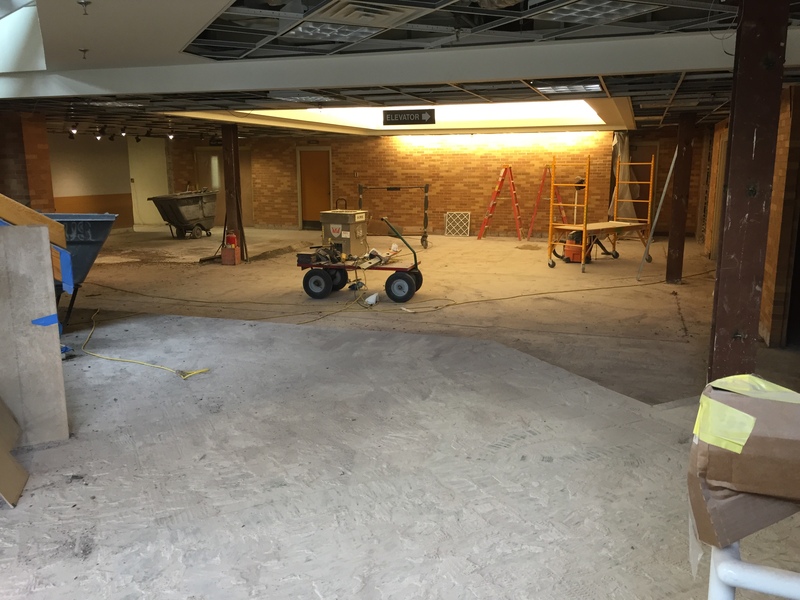 In August, we will enjoy access to the new spaces, and work will begin on the south end of the building, continuing into November. 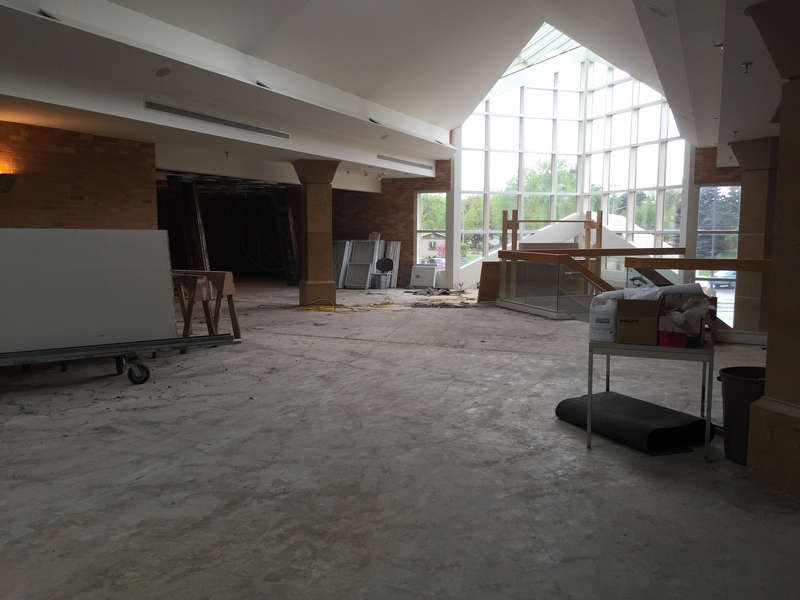 The south end building construction will include the Center for Healing and Wholeness and the newly created Family Life Center in the former library area. Library resources will be available throughout many areas so that they will be used more often by all ages. Thanks be to God!